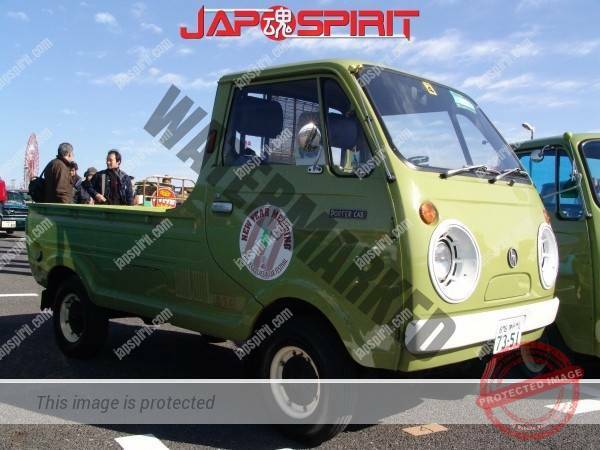 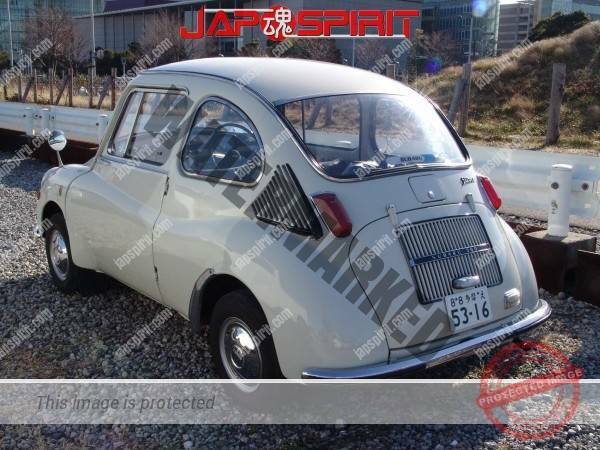 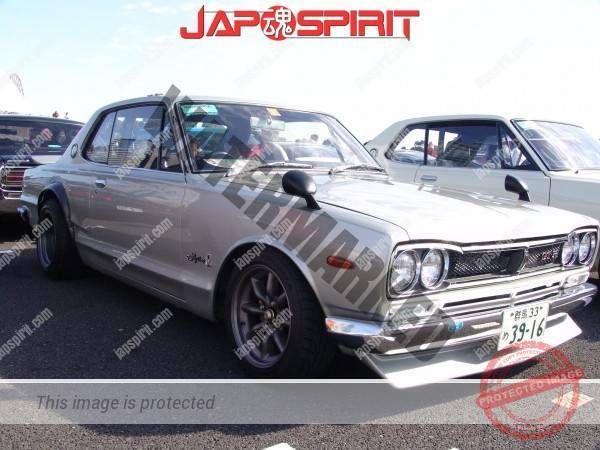 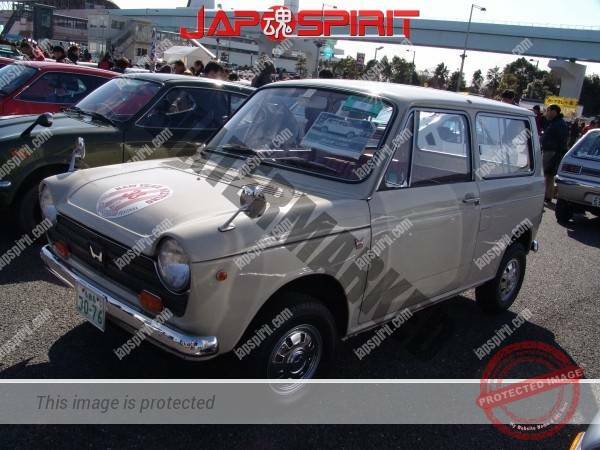 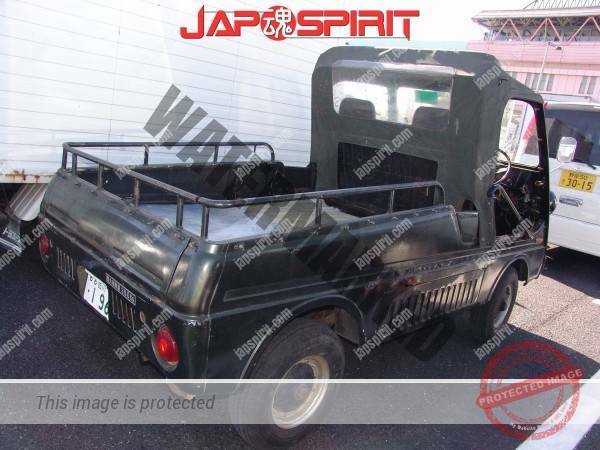 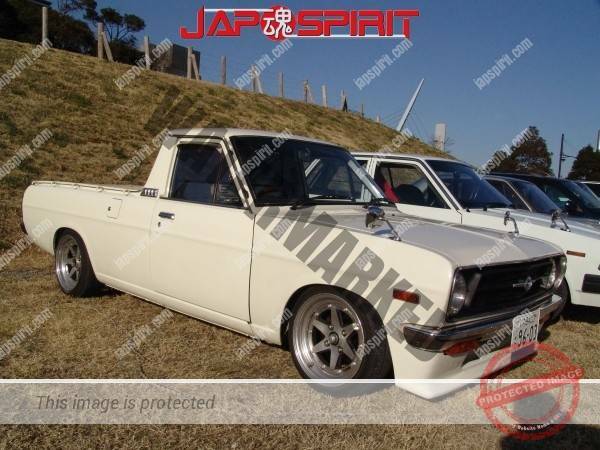 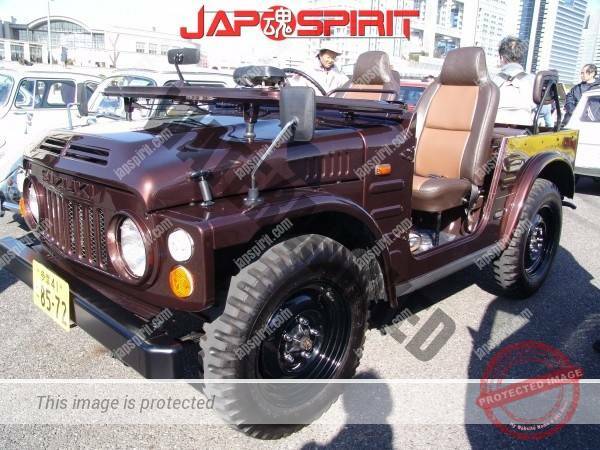 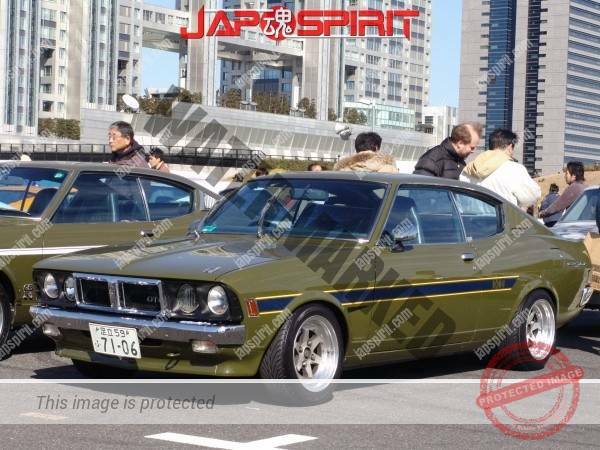 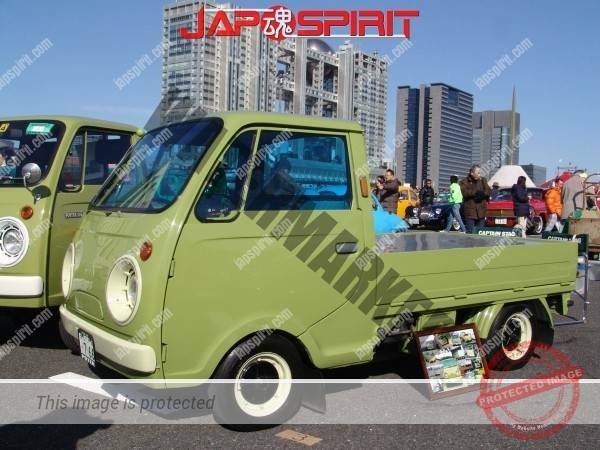 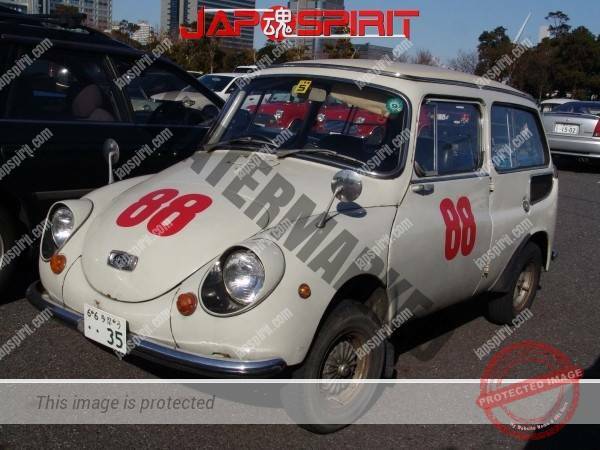 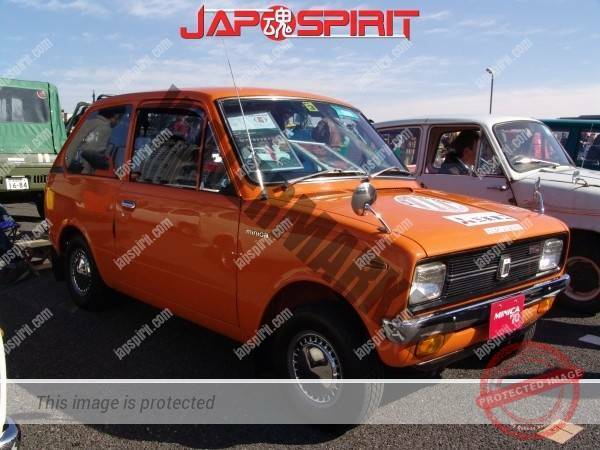 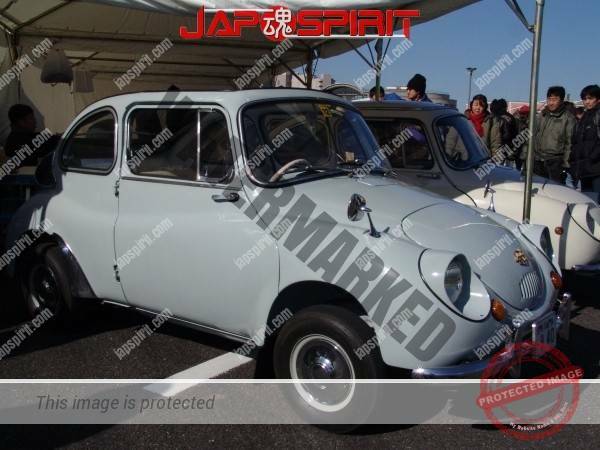 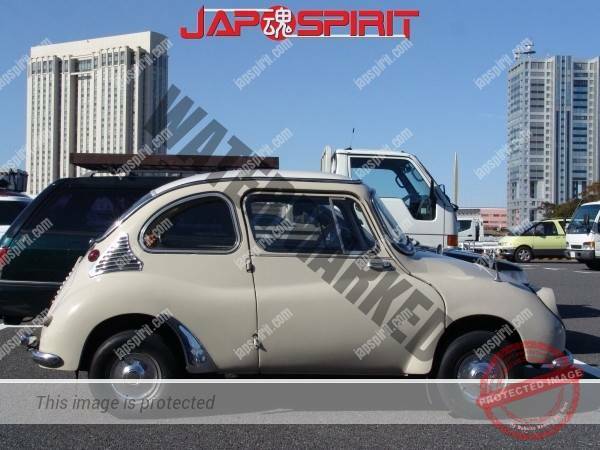 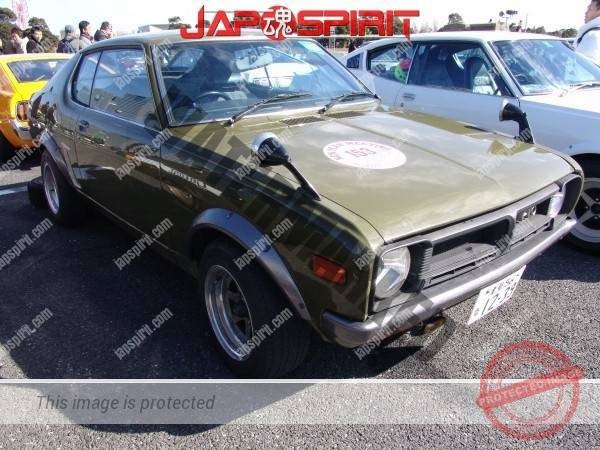 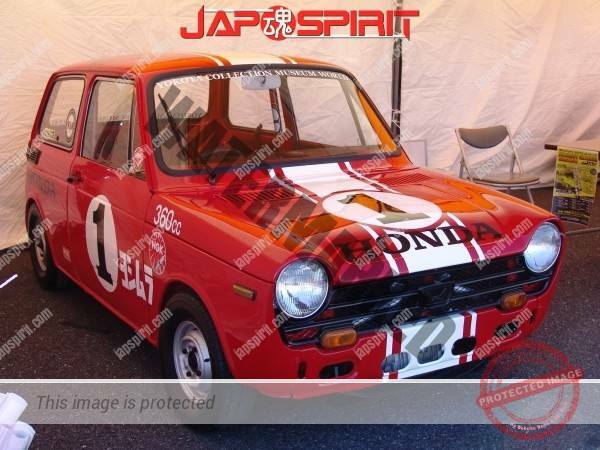 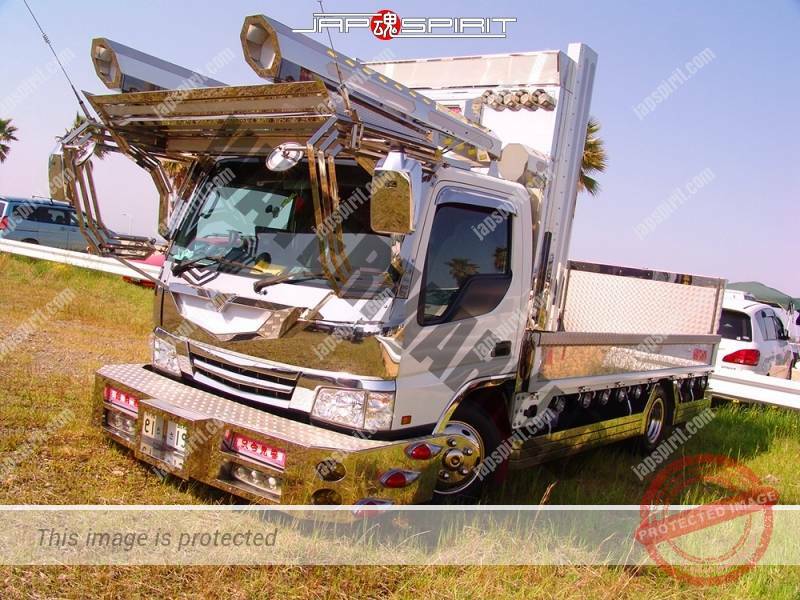 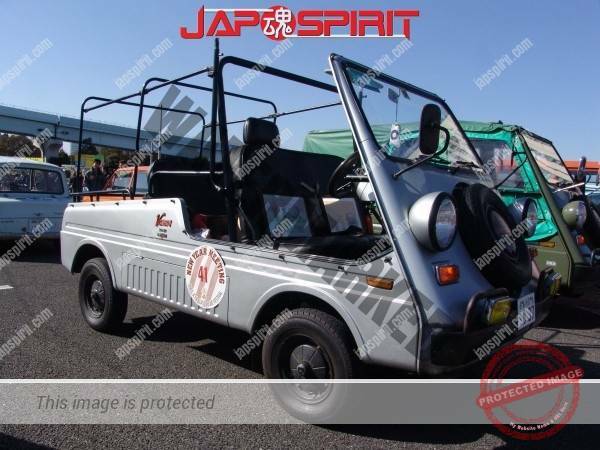 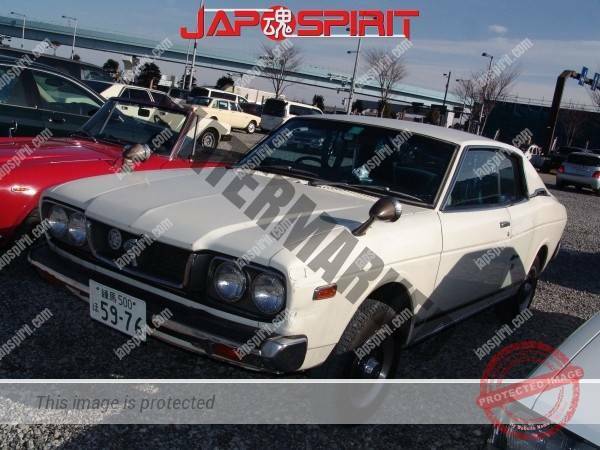 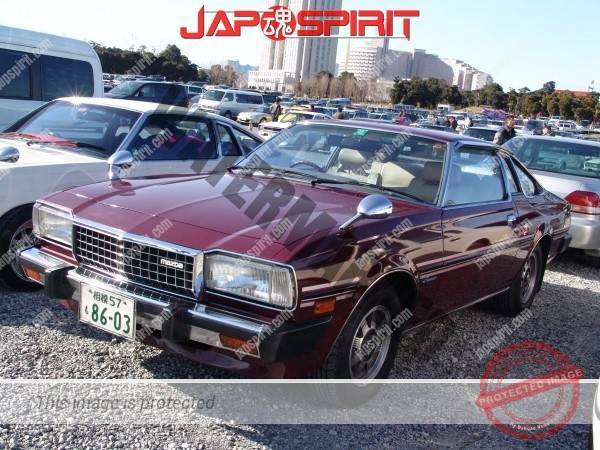 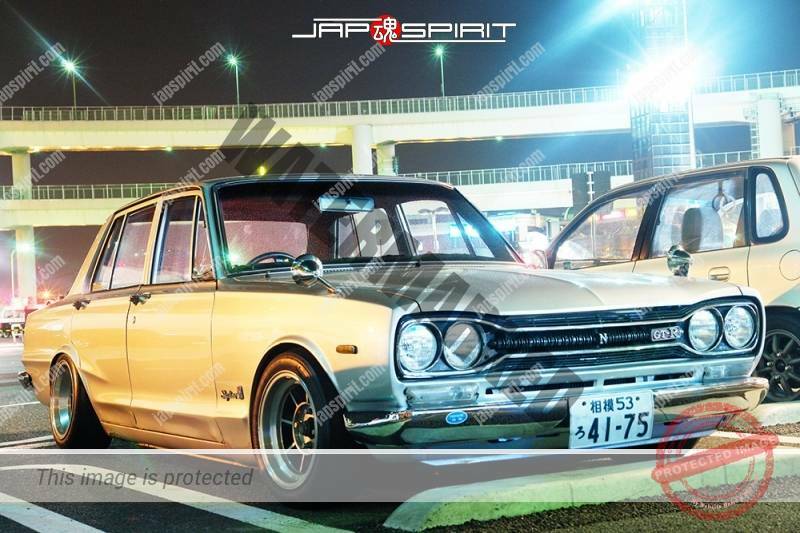 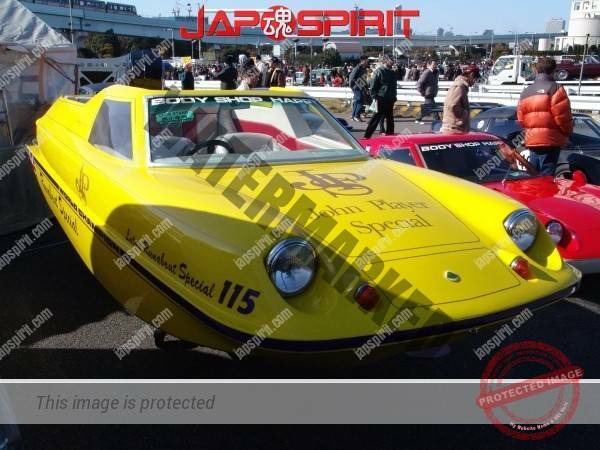 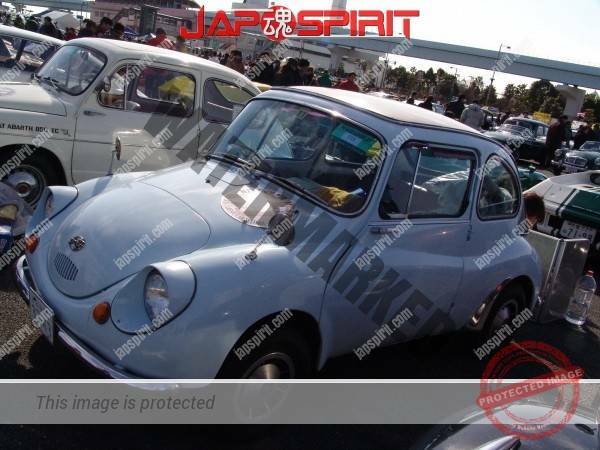 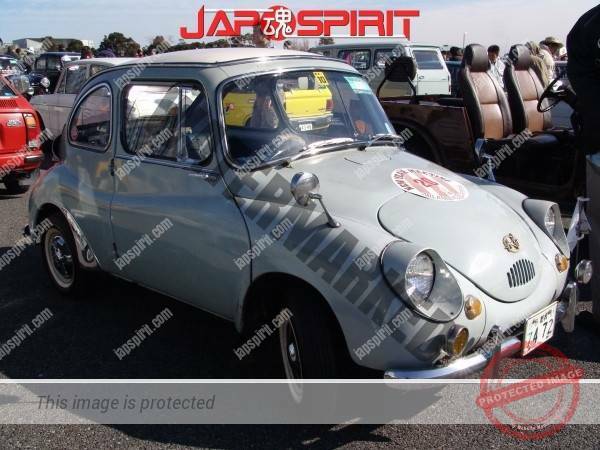 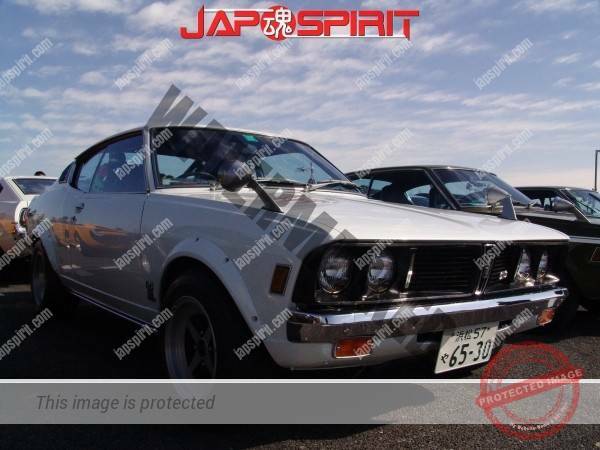 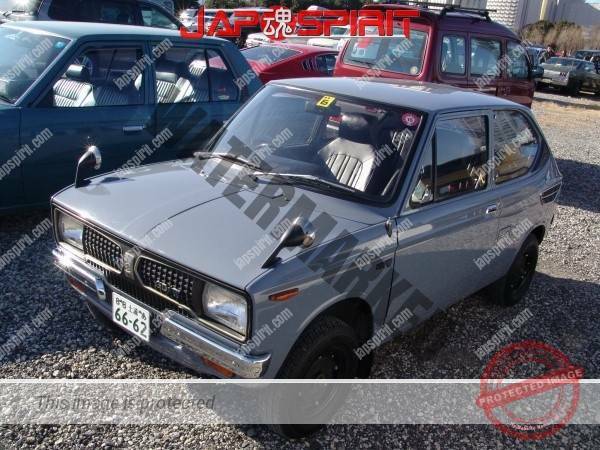 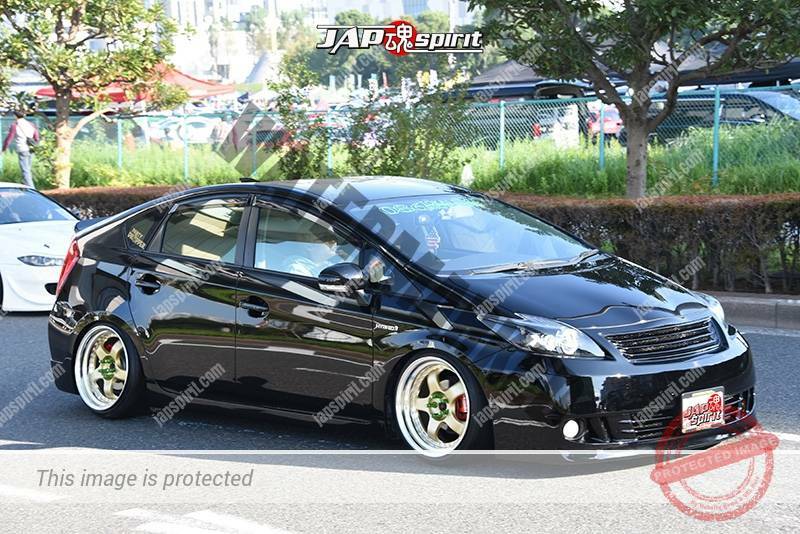 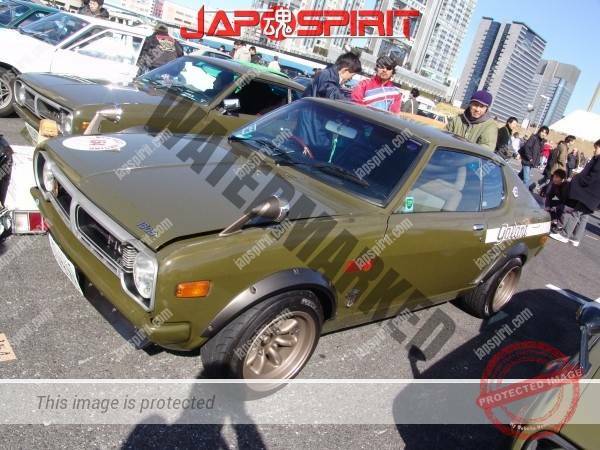 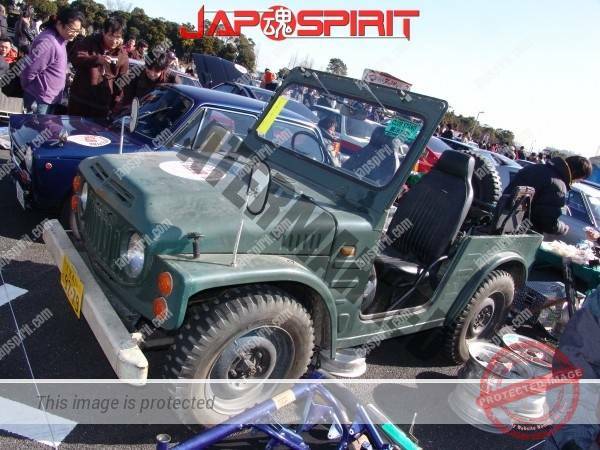 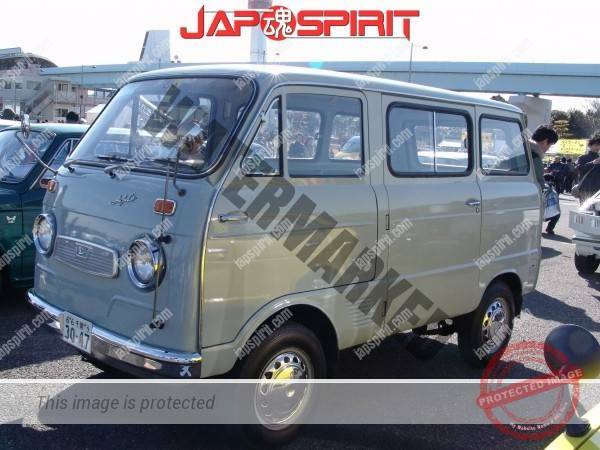 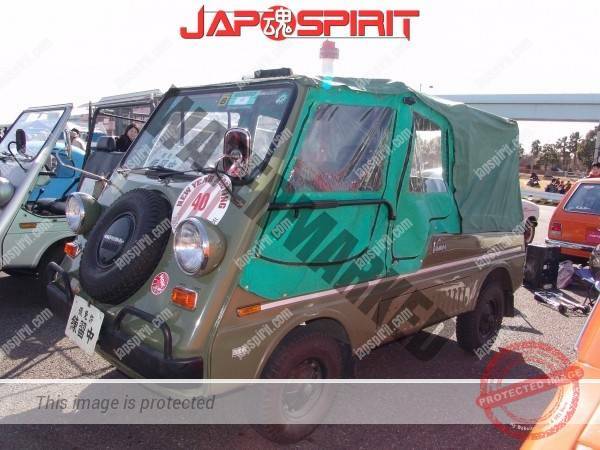 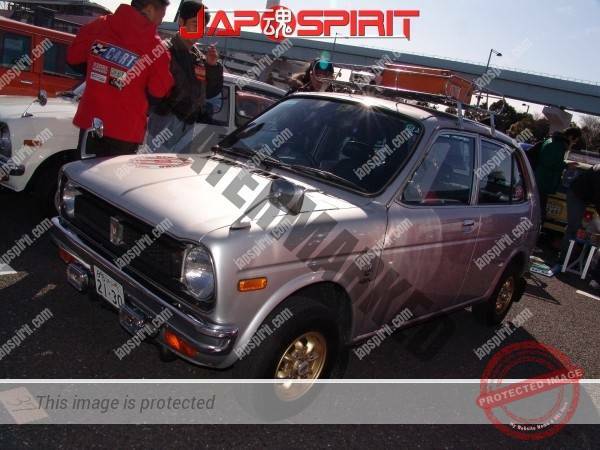 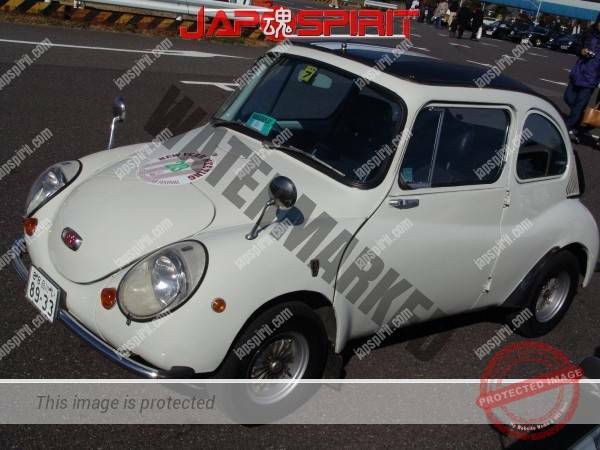 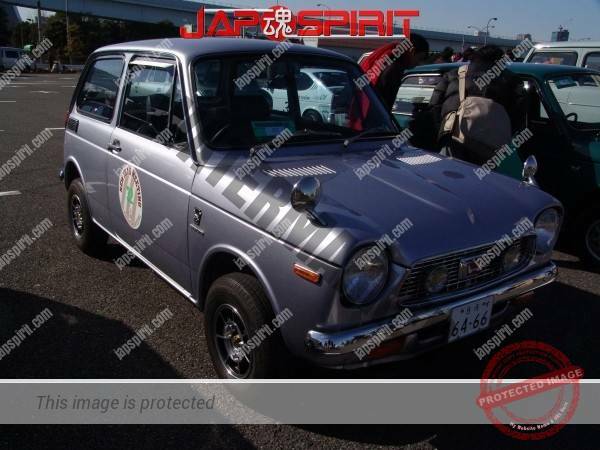 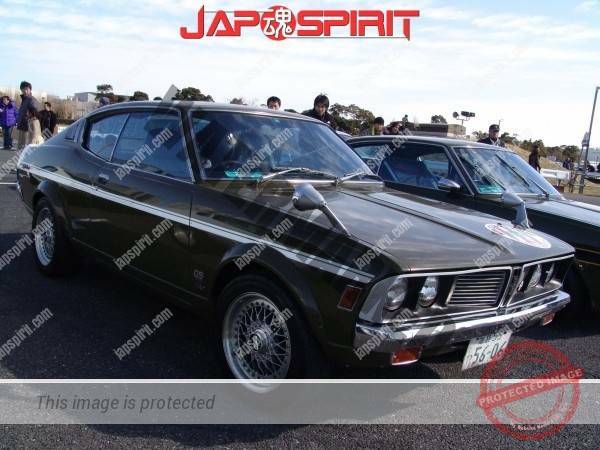 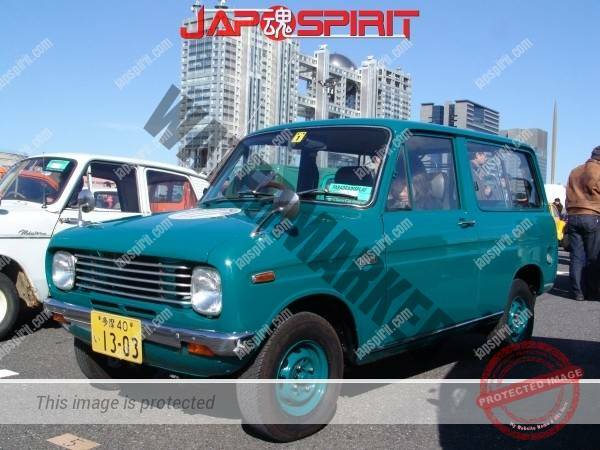 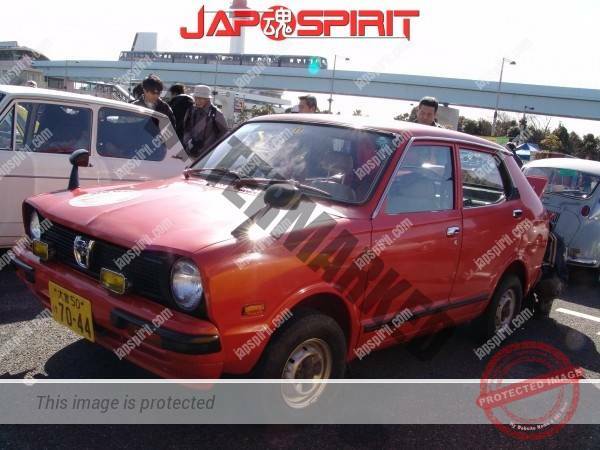 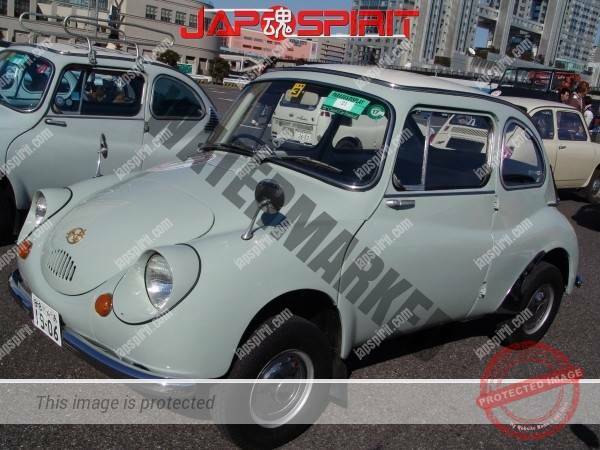 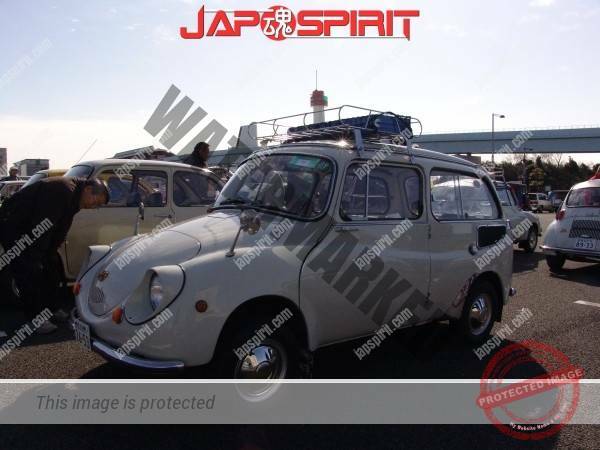 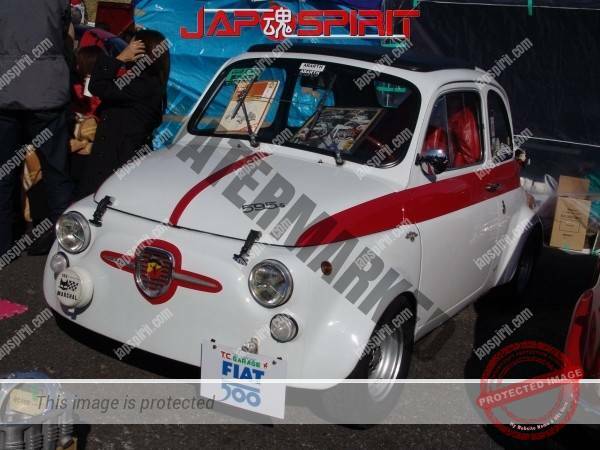 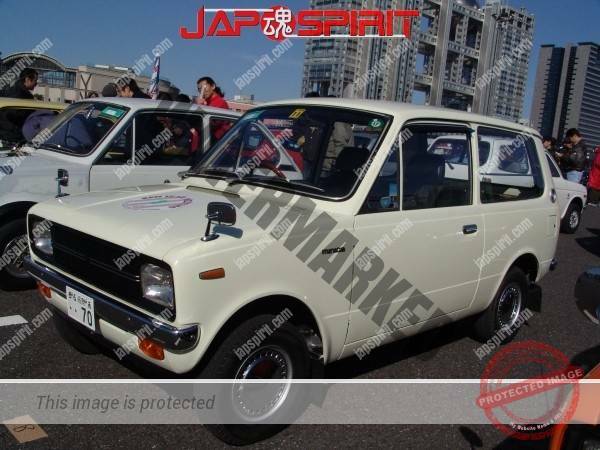 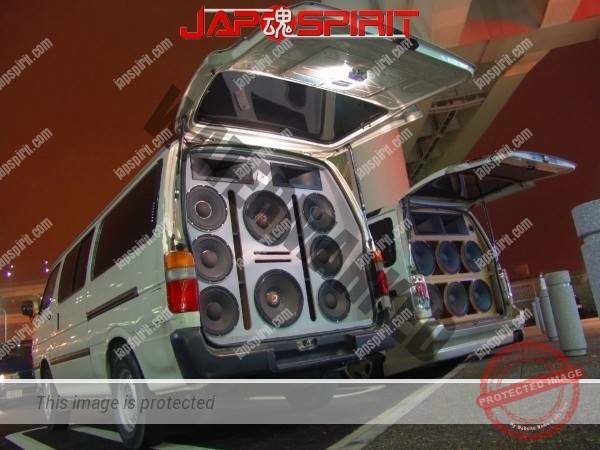 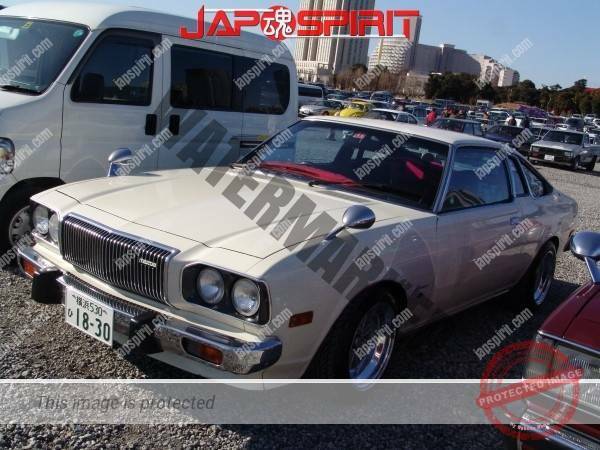 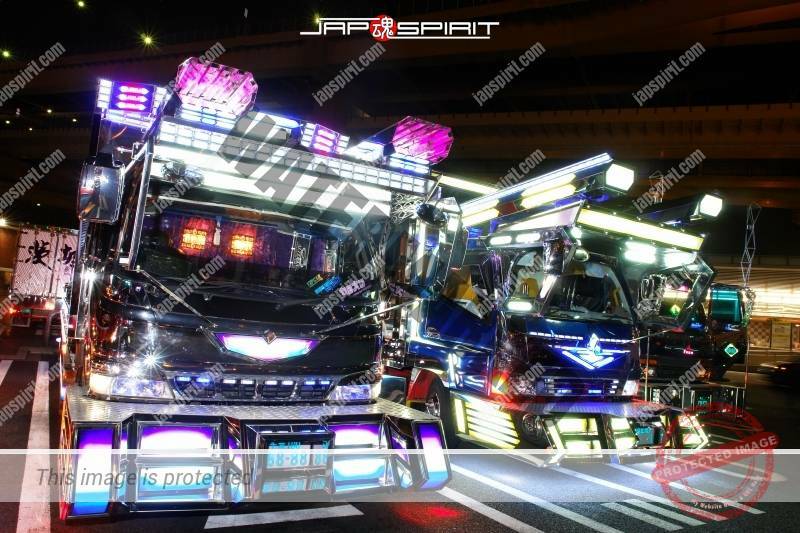 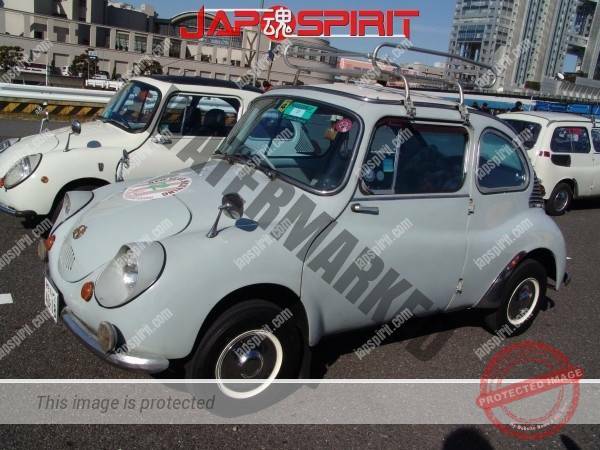 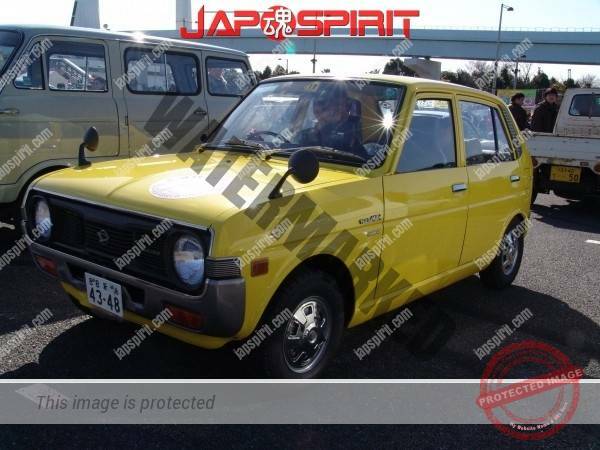 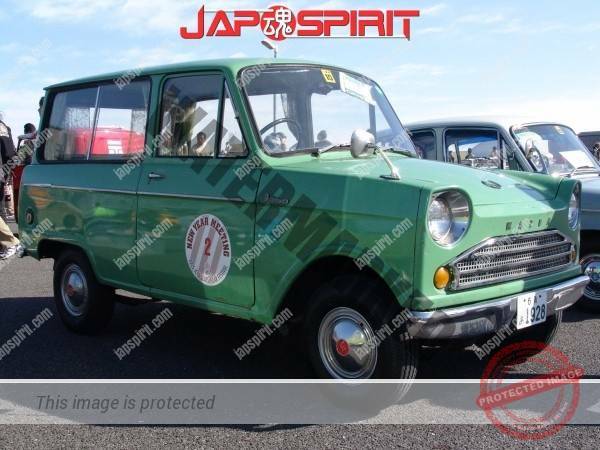 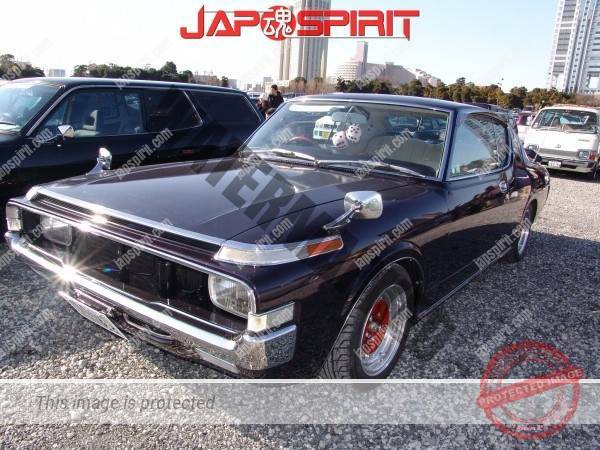 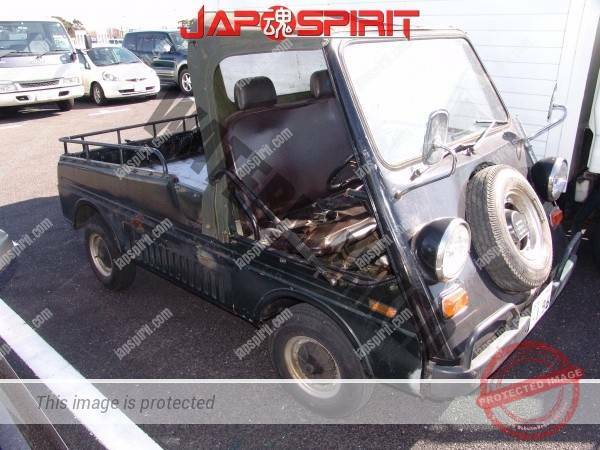 These are classic Japanese cars, DAIHATSU, HONDA, MAZDA, MITSUBISHI, SUBARU, SUZUKI. 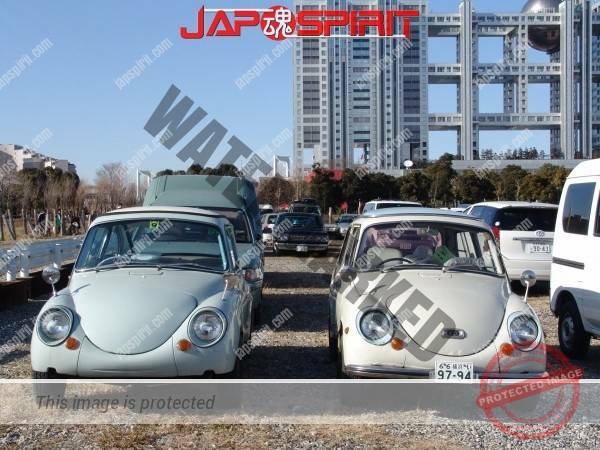 If you know each car’s exact name, please tell me. 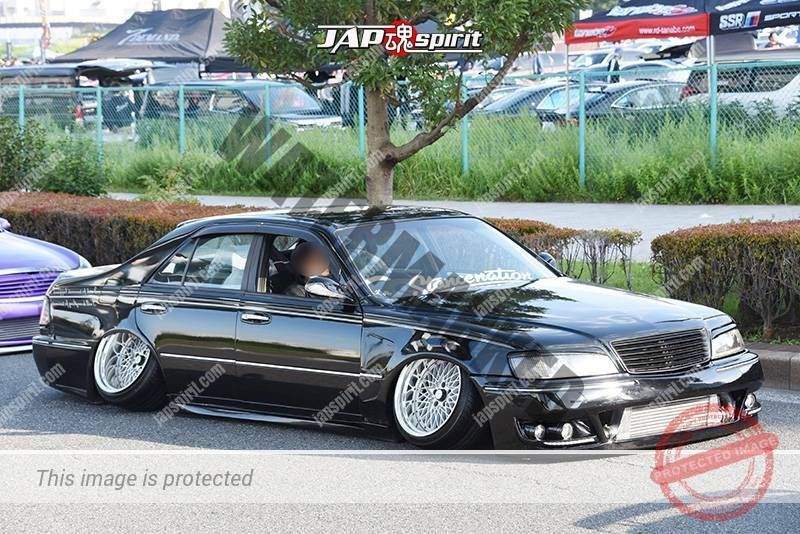 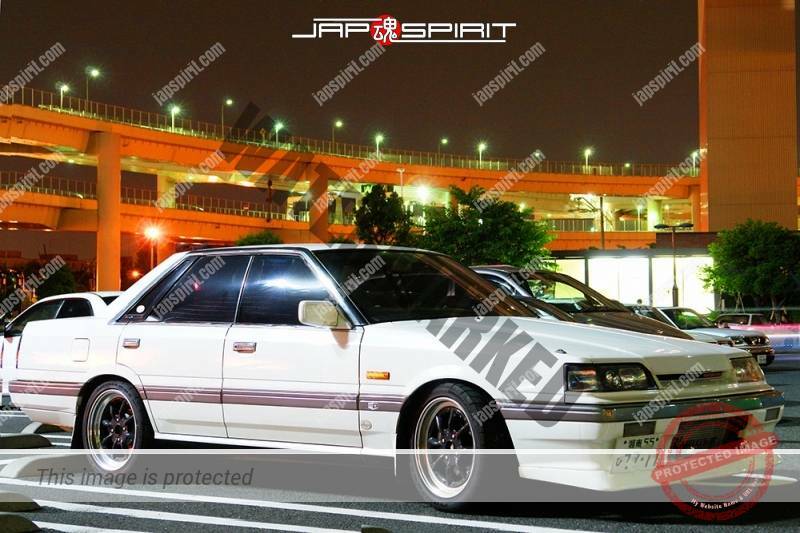 NISSAN Skyline R31 Tekkamen (Iron mask) style. 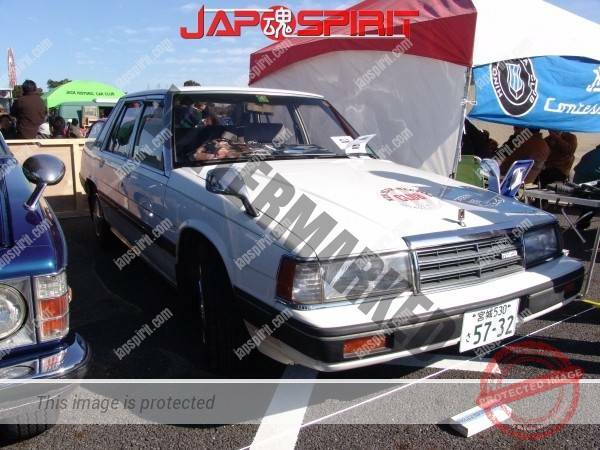 What is Tekkamen?